Are you turning over more than $200K a year and ready to unlock the real potential in your business with a proven, strategic and structured approach to your business success? 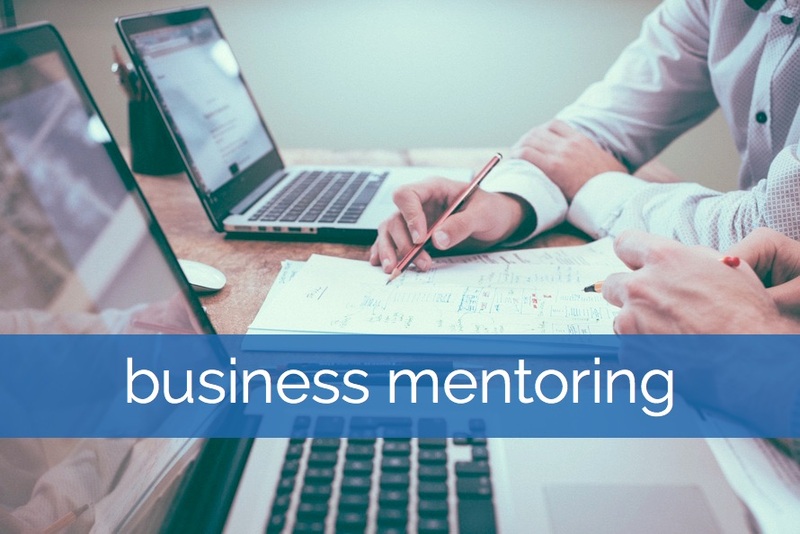 As your Business Mentor I’m dedicated to your success, positioning you for growth and guiding you to improved performance and increased profits for the long term success and prosperity of your business … as well as your peace of mind. When we work together you get access to all of my 30yrs business experience and everything that I’ve learned along the way. Build the right foundations, structure and systems for long term, sustainable, profitable growth. And you’ll get my dedicated guidance and business wisdom to support you every step of the way.